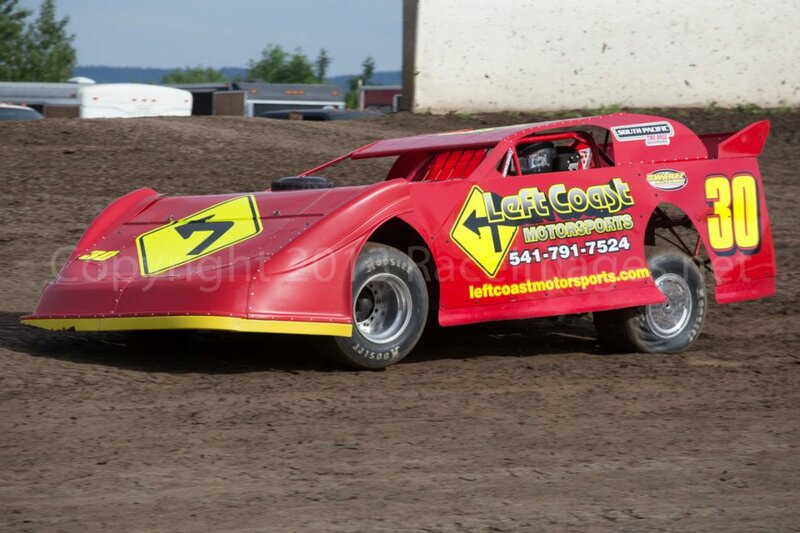 Jeremy Shank: Driver of the 2013 Swartz by Leftcoast #30 Dirt Late Model. 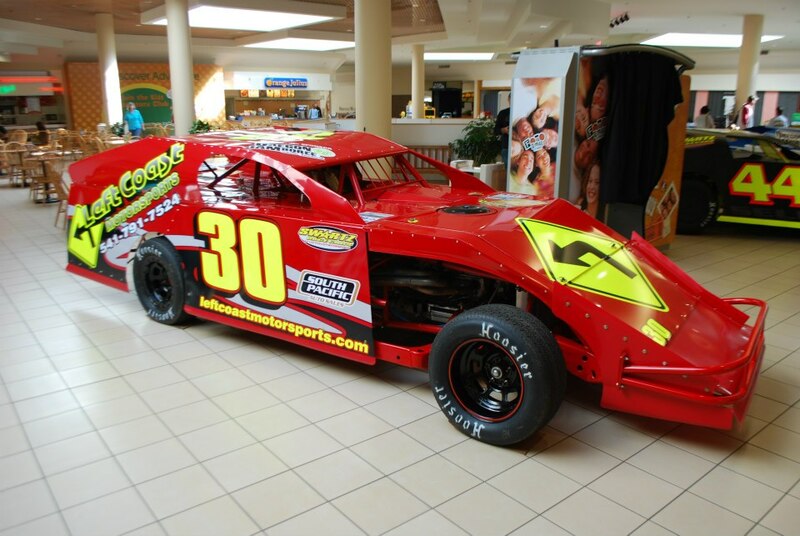 Jeremy Shank: Driver of the 2012 Swartz by Leftcoast #30 IMCA Modified. 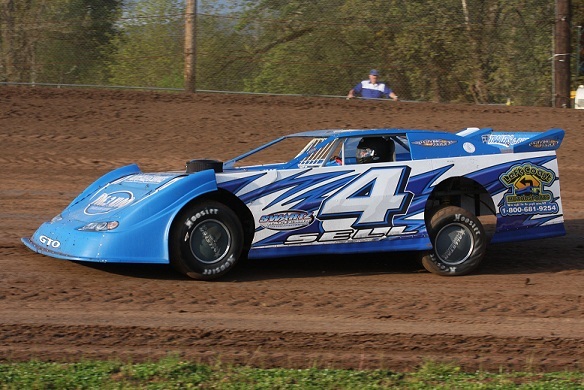 Brady Sell: Driver of the 2013 Swartz by Leftcoast #4 Dirt Late Model.